Comment: Our A/C unit is no longer blowing cold air. 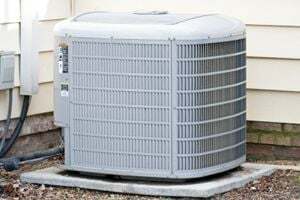 Comment: upstairs AC unit needs replacing. looking at Trane XC80 paired with the XL18i compressor. What is your best price to install this system? Comment: We need to replace a two ton HVAC unit that is 14 years old. Very easy access. Comment: Upstairs air is not working. The fan will not come on either. Comment: Cold air is not blowing upstairs. Roswell HVAC & Air Conditioning Contractors are rated 4.75 out of 5 based on 2,242 reviews of 37 pros. Not Looking for Air Conditioning Contractors in Roswell, GA?